Someone at Chestnut Hill has been accused of cheating! Who would possibly do such a thing? 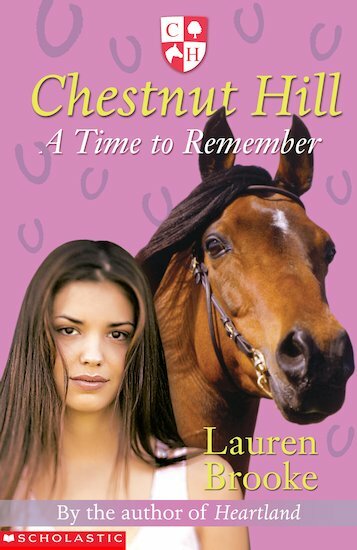 But while all her friends are busy gossiping, no one seems to realise that Lani has problems – and secrets – of her own. There’s only one person she can turn to: the person she’s been asked to stay away from! It was a nice book!